Sam went on to direct numerous commercials and music videos, and in 2008 he moved to Afghanistan in pursuit of a beautiful woman. He arrived with barely any knowledge of the country, without a job, and expecting to be hunkered down in a bunker for the duration. But he found instead a complex tapestry of stories waiting to be told. He decided to stay, and founded Development Pictures, a production company dedicated to revealing another side of this often misunderstood country. Sam believes that film has the power to reveal those truths that tie us together as humans on this small planet hurtling through space we call home, and will continue this journey for the rest of his life. He no longer wants to go to Mars. Sam’s work has appeared on broadcast outlets including Channel 4 in the UK, the BBC, Al Jazeera, National Geographic, HBO, Current TV, and others. He has produced and directed documentaries for clients including the US State Department, DFID, the EU, CARE International, Safi Airways, and various UN agencies. 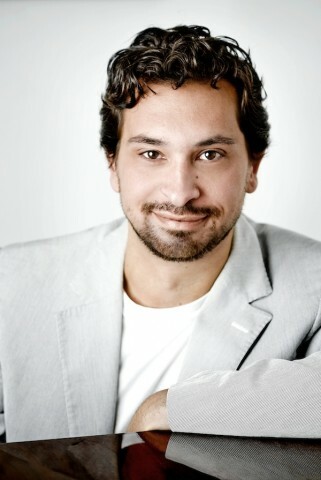 Ariel Nasr is an award winning Afghan-Canadian filmmaker based in Afghanistan. 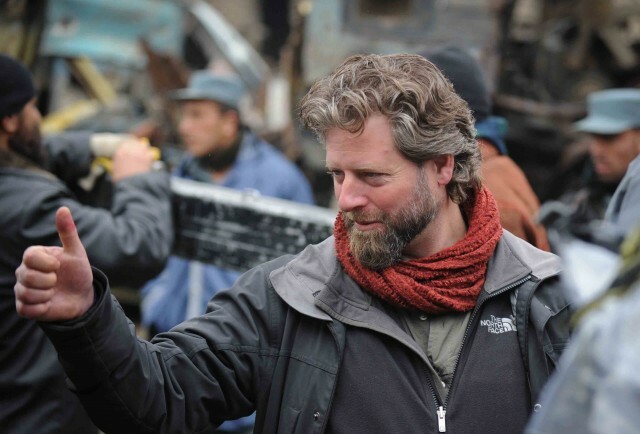 Fascinated by the pursuit of untold stories, he wrote and directed "Good Morning Kandahar" and "The Boxing Girls of Kabul" for the National Film Board of Canada, as well as a an interactive piece about Kabul's story tellers (work in progress). He freelances as a director and producer for television, commercial and independent clients. 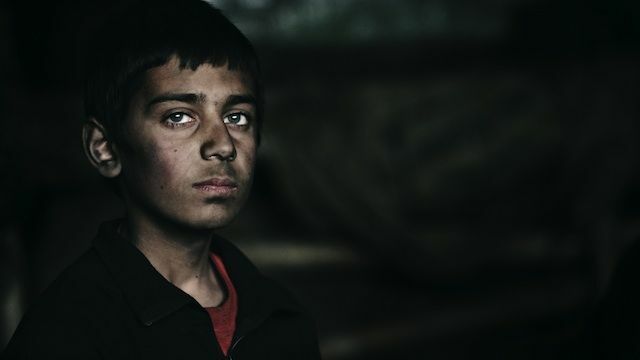 Ariel also works with video installation, and radio, and recently produced the short, narrative film "Buzkashi Boys", shot on location in Kabul. He co-founded two partner NGOs to help train and promote Afghan filmmakers: AFEO (Afghanistan) and the Afghan Film Project (USA). Martin is a graduate of Oxford University and the University of Southern California Film School. In his career in the entertainment industry, he has worked in almost every aspect of film production, including directing music videos for artists such as Mint Royale and Mark Ronson, producing and directing commercials for companies and artists such as Dell, Deloitte, and Franz Ferdinand. and editing three feature films, including the upcoming Disconnected for MTV Films. 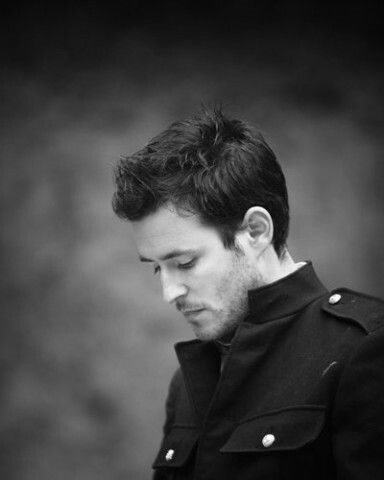 He is also Partner and Co-Founder at Dirty Robber, a Los Angeles based production company. 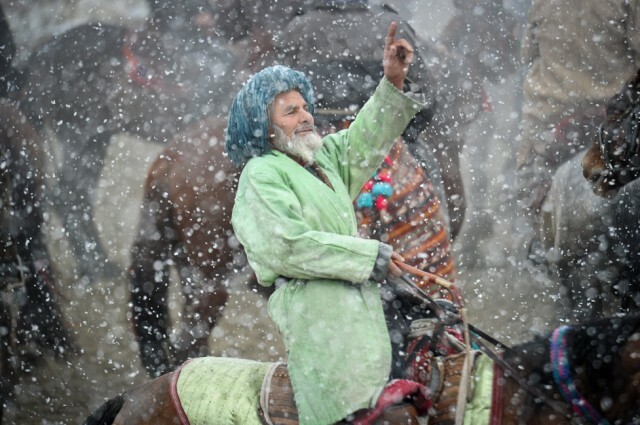 He is thrilled to have been part of Buzkashi Boys. Born in Kuwait to an Iraqi father and an Iranian mother, Duraid Munajim is an award-winning Toronto-base film director and a freelance cinematographer. His work has been screened in festivals around the world, including IDFA in Amsterdam, Dokfest in Munich, as well as festivals in Switzerland, Lebanon, France, and across the U.S. and Canada. 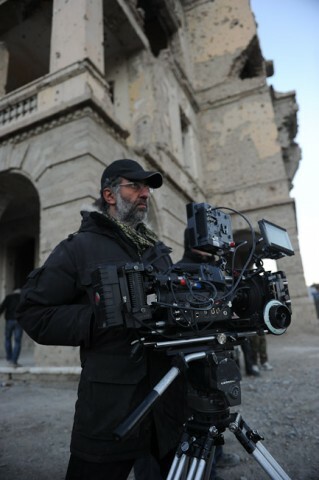 Duraid worked as one of the principal camera operators on both Zero Dark Thirty, and academy-award-winning The Hurt Locker. 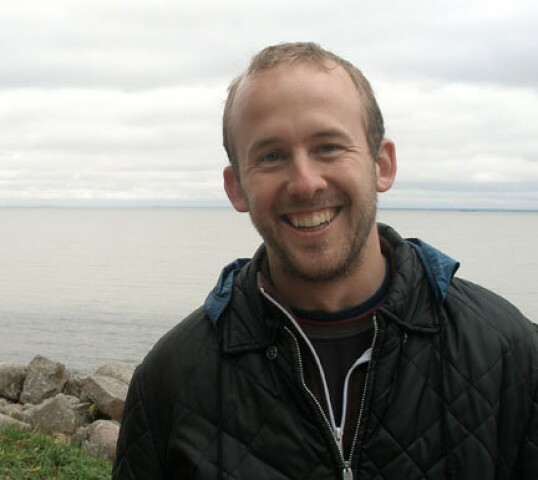 Nels Bangerter is an Emmy-nominated film editor based in San Francisco, California. His credits include War Child, which premiered at the Berlin International Film Festival and won Tribeca's Audience Award for feature films; Dan Rather Reports, the Emmy-winning news magazine; and Out in the Silence, which has screened nationwide on PBS and received a regional Emmy for Best Documentary. 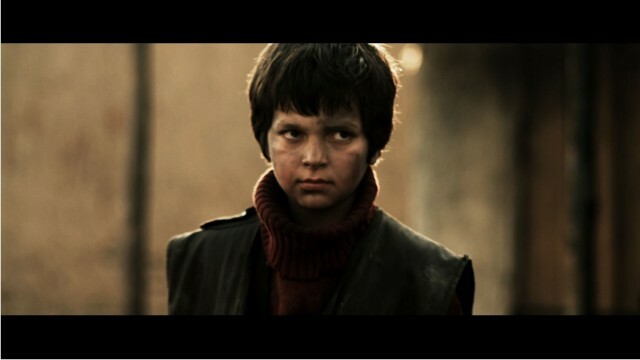 His latest feature-length project, Let the Fire Burn, was sponsored by the Sundance Documentary Fund and will be released in 2013. Outside the editing room, Nels has worked in a gold mine, lived in a redwood tree, and earned bachelor's degrees in electrical engineering and English. Jim Dooley is an Emmy-winning composer/songwriter well known in film, television and video game circles. Dooley recently completed Disney Interactive's musically groundbreaking video game “Epic Mickey 2: The Power of Two,” the first video game musical. His work has also included ABC’s critically acclaimed series, “Pushing Daisies” – still a fan-favorite years after the show ended – for which Dooley earned a 2008 Emmy for “Best Original Music Composition for a Series.” This year, two projects featuring Jim’s music were honored with Academy Awards nominations, the animated short “Maggie Simpson in The Longest Daycare”, and the live action short “The Buzkashi Boys”. 2012 saw him teamed-up with “Pushing Daisies” creator Bryan Fuller for NBC’s “Mockingbird Lane.” Other credits include: “Wilfred,” “Best Friends Forever,” “Emily Owens, M.D.”, “Obsessed,” “Pushing Daisies,” “When a Stranger Calls,” “Neighbors from Hell,” and “The Forger,” an independent film starring Hayden Panettiere, Lauren Bacall and Josh Hutcherson. Dooley has also scored the hugely popular video games “Epic Mickey” for Disney, “Infamous 2” and “SOCOM 3” for Sony. For the last decade David has worked as an independent photojournalist / filmmaker concentrating on deprived areas of the world and where possible exploring the positive aspects of their cultures. 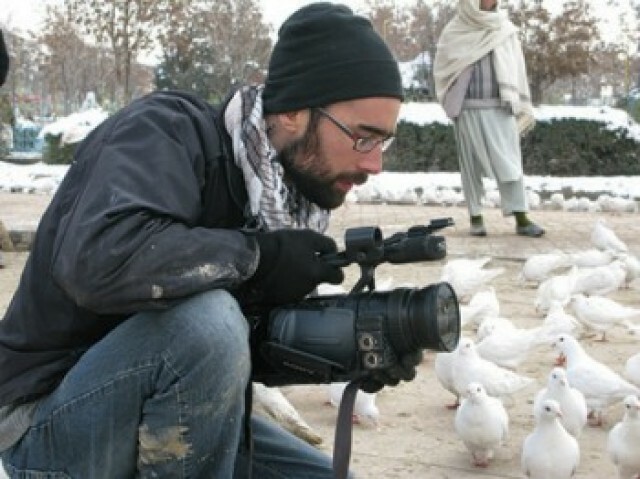 He has been based in Afghanistan since 2008 working on a variety of human-interest stories. He is the creative director of Kabul at Work, a multi-media project documenting the lives of Kabul's working people. And all the residents of Murad Khane who welcomed us into their community. Made in cooperation with Afghan Film and the Afghanistan Ministry of Information and Culture. This film was funded in part by a grant from the United States Department of State. The opinions, findings and conclusions stated herein are those of the author[s] and do not necessarily reflect those of the United States Department of State.